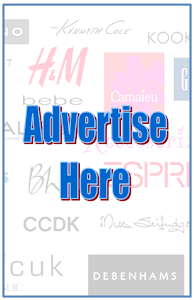 Looking for some unique, colorful, and trendy furniture ? 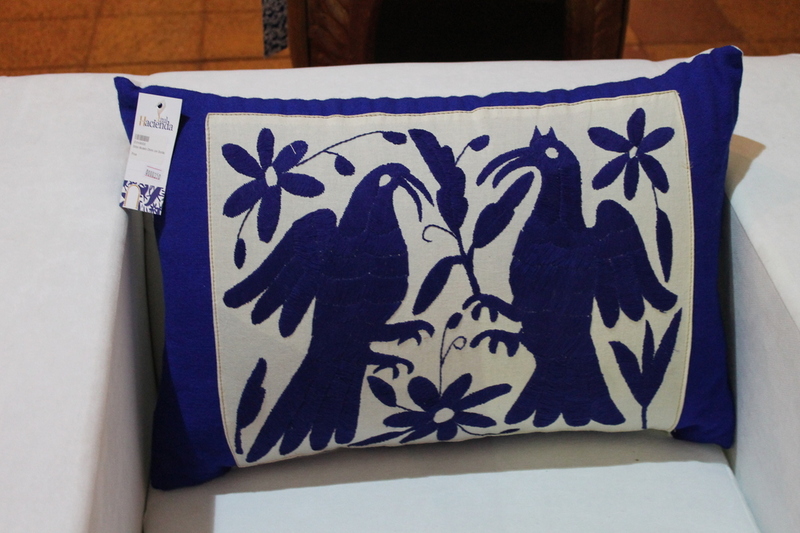 if the answer is yes, then you have to check out Hacienda Azul. 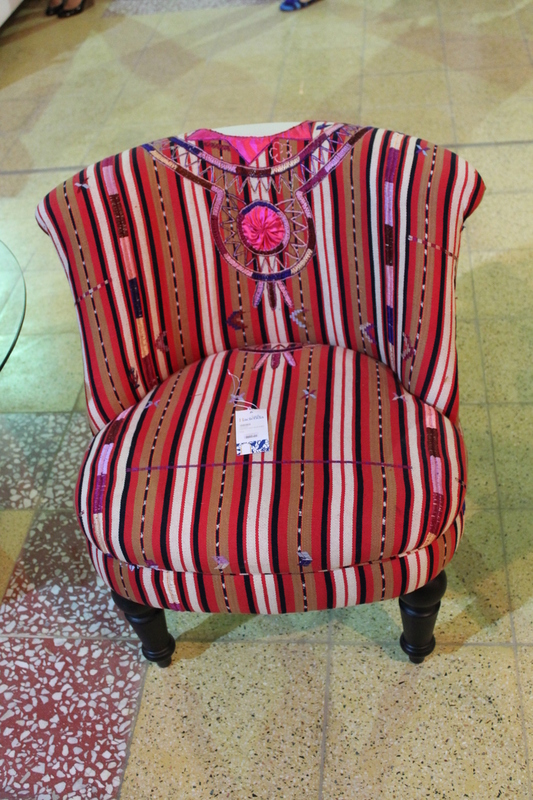 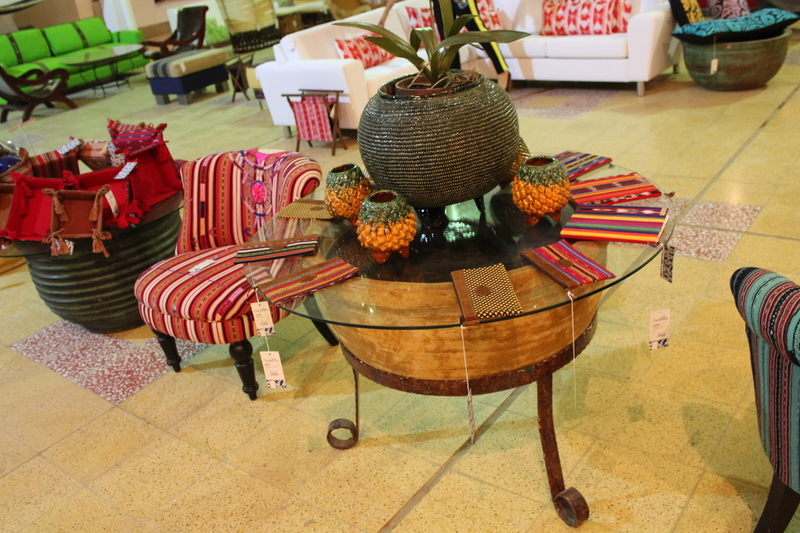 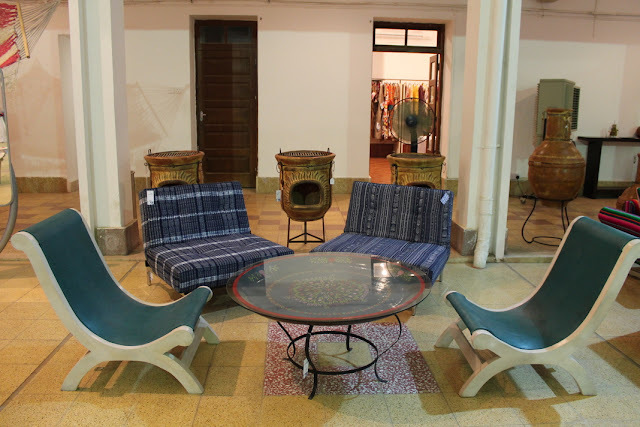 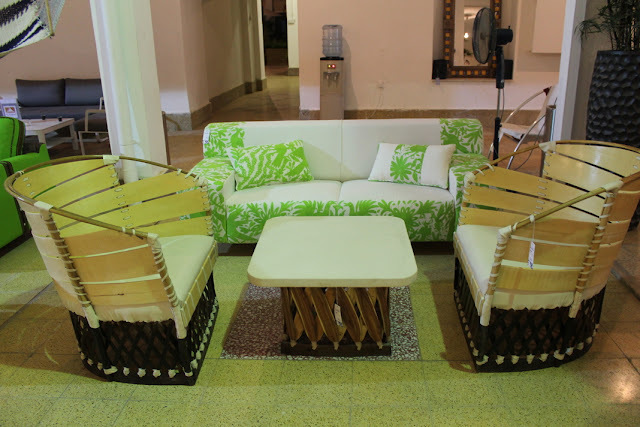 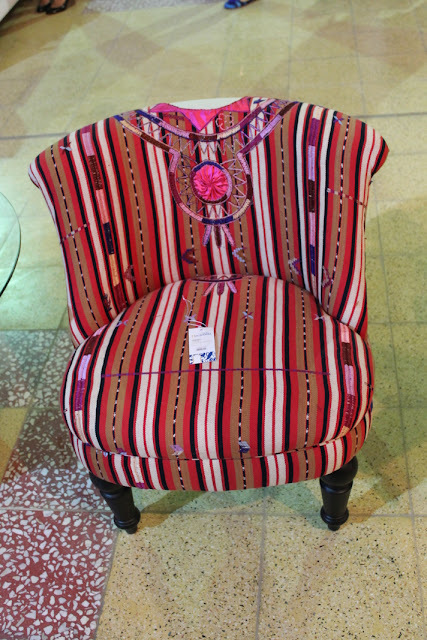 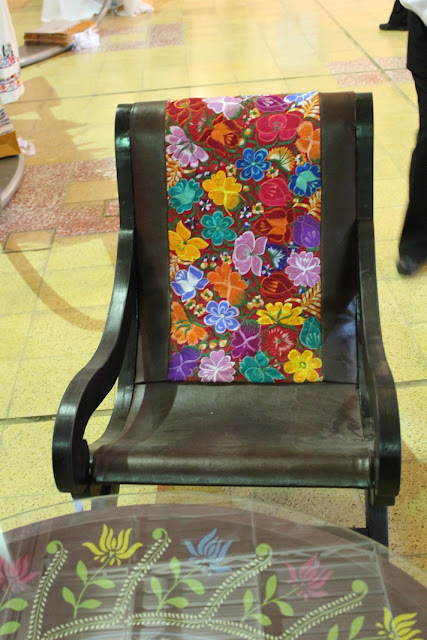 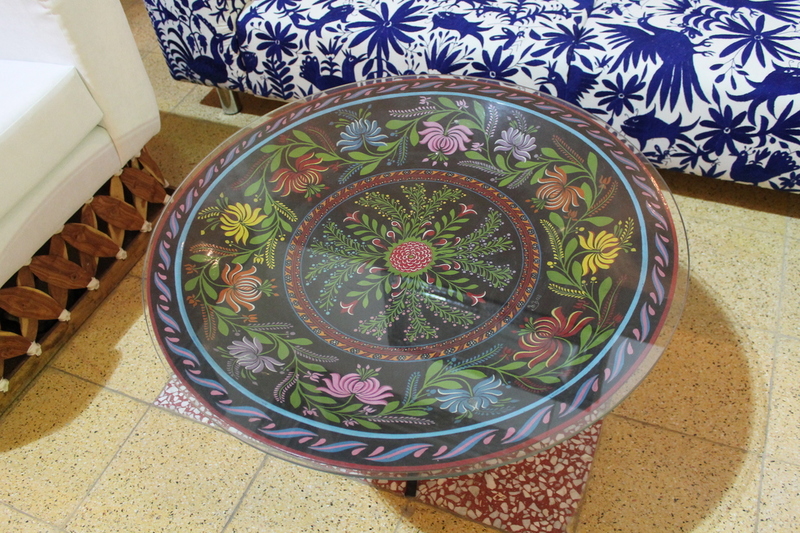 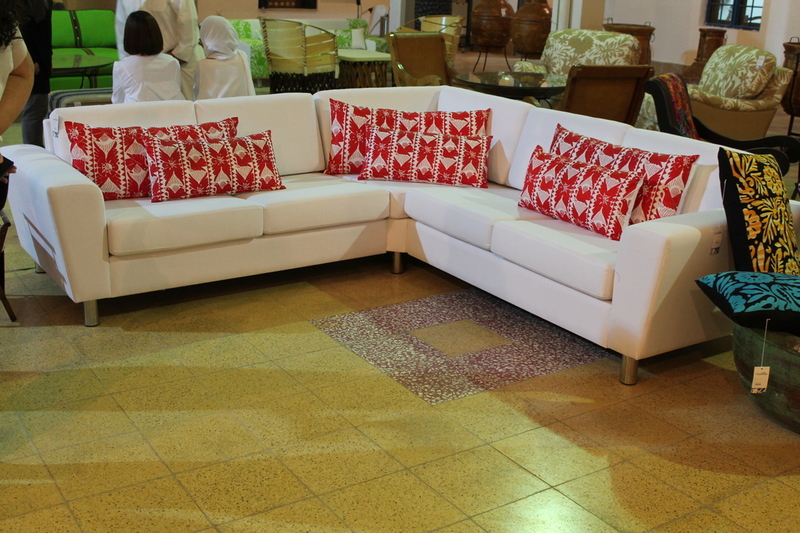 A furniture and home accessories of Mexican and Guatemalan Origin. 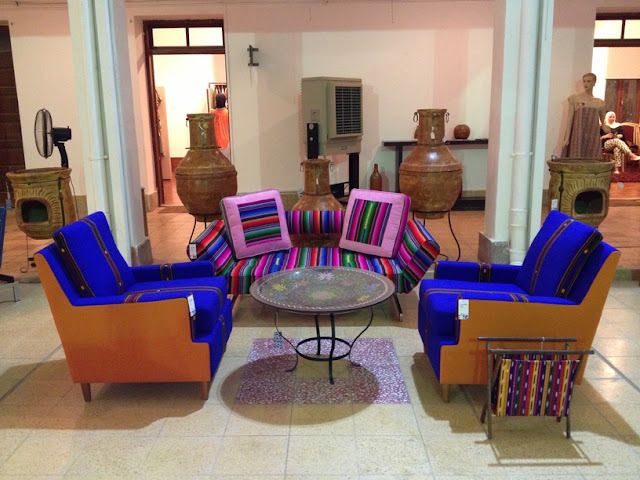 It is the brain child of two beautiful ladies Lulwa and Souad Alsayer who were very impressed with the two cultures that inspired them to start their own business.